As you know, SB128 passed the Senate last week on a vote of 35-0. The bill has been assigned to the House Health & Family Services Committee, but has not yet been posted for a hearing. We are in the last days of this session of legislature, and our lobbyist, Kelley Abell, indicates that a number of bills will not be called for a hearing. There is no way to predict whether SB128 will be called by the Committee, but they are meeting Monday, March 11 at 12 p.m. to look at a number of bills. We won't know until Monday morning whether the SB128 will be heard. If the Bill is considered by the Committee, it still has time to go to the House floor for consideration. Since we agree with the content of the Bill, this would be fine. If it is not heard by the committee on Monday, it is probably a dead Bill for this session. We can live with this since none of the regulations will change at DAIL. Bob White, Executive Director of KSLA, attended the Argentum Public Policy Institute on Tuesday, of last week. 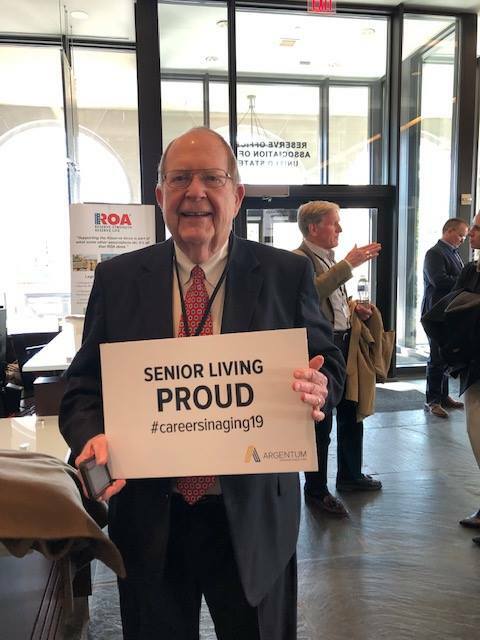 The emphasis in the Institute was three-pronged: workforce development, an update on bills being considered in Congress that could affect senior living, and encouraging our senators and congressmen to not consider any bills related to regulations of the senior living industry. We all know what happened when the federal government started regulating skilled nursing facilities and we don't want the same thing to happen to senior living. On Wednesday, March 6, Bob met with the staffs of Senator Rand Paul and Representative Thomas Massey and gave them talking points concerning the items discussed in the Public Policy Institute as outlined above. 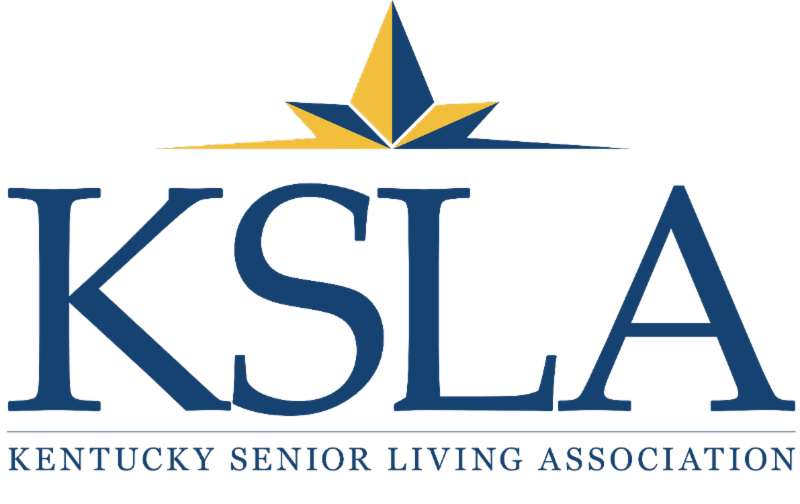 We received assurances from Senator Paul's staff and from Representative Massey's staff that they would not be in favor of the federal government regulating senior living. Except for the plane returning to Louisville being delayed two hours, it was a very educational and inspiring meeting with many of our Argentum members from all over the country. SeniorWell is a provider of on-site healthcare for seniors in senior living communities. They're passionate about making healthcare more accessible and manageable for their patients, and their well-being is their first priority. 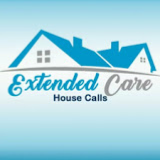 SeniorWell has a dedicated and experienced clinical service team, innovative provider technologies, and in-house labs.